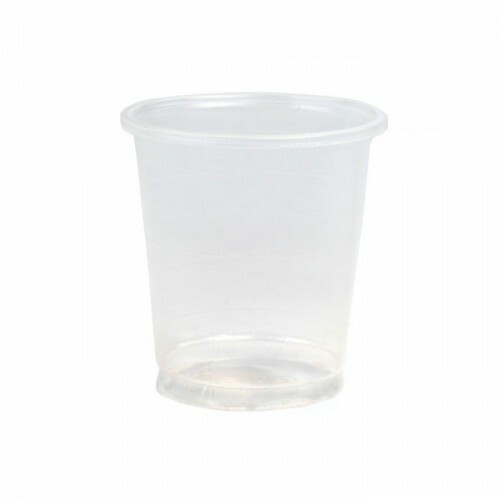 30ml Measuring Cup (Plastic). Measure aromatherapy products with precision. Ideal for blending and pouring liquid products. Plastic graduated measuring cup/beaker. 30ml. 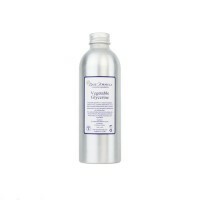 Great for blending essential oils and carrier oils for massage. 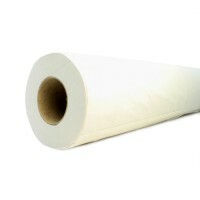 Use for greater accuracy when measuring products.